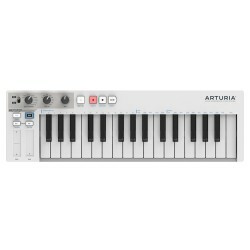 Séquenceurs externes Il y a 12 produits. 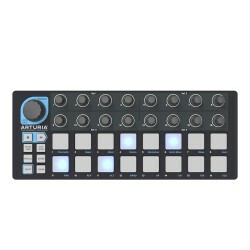 THE ULTIMATE SEQUENCING POWERHOUSEBeatStep Pro is unique: a world-class controller, performance sequencer and composing tool all in one very connectible package. 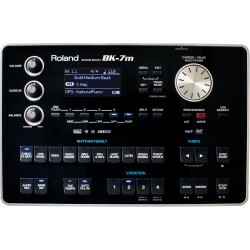 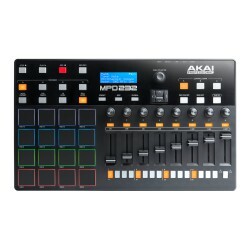 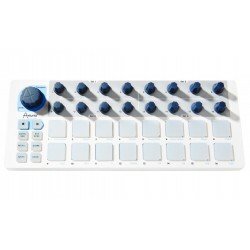 Never before has a portable keyboard controller incorporated this quantity of features. 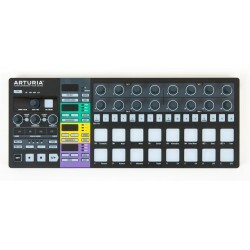 The perfect combination of space-saving, flexible control and an easy-to-master sequencer, BeatStep Black Edition gives both musicians and producers access to their DAW and exciting news ways of creating sequenced beats and melodies. 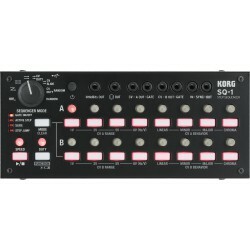 It can be used as a master clock for sequencers and drum machines, and to trigger electronic percussion products like the EHX Crash Pad classic drum synth. 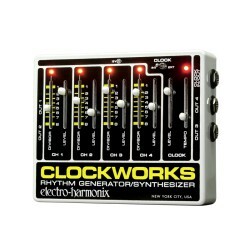 Clockworks doesn’t create sound on its own. 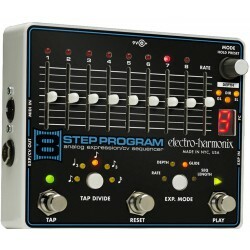 It generates pulses to trigger other devices and can set the tempo for a drum machine or sequencer like EHX’s 8 Step Program. 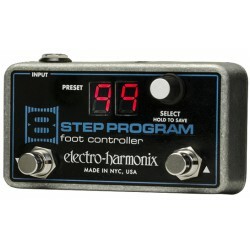 Remote Preset Controller The optional foot controller lets you save and recall up to 100 presets with the8 Step Program main unit.